In order to preserve the quality, security and pleasure, our groups are composed from 5 to 8 participants in the kindergarten and from 8 to 10 persons in others groups. 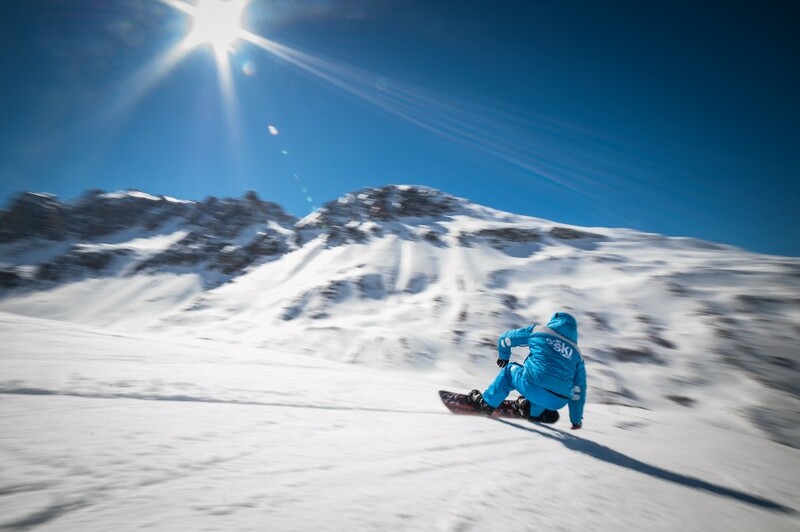 All of our instructors have some points in common: they have this same passion for the mountains and sliding sports and also all of them graduated the ENSA (National School of Skiing and Mountaineering Chamonix). By sharing with you our passion for the different types of sliding sports, our team of instructors will help you to improve by having fun. This is our philosophy – we are sure that a nice and relaxed atmosphere is the key of the best quality of learning. To assess your level, we use the method of continuous control instead of the final stressful test – you, or your child, won’t even realize it. We think that this is a better way of teaching because it gives the time to the instructor to observe your evolution during whole week. The most important thing during the week of your child is to get his medal at the end of his course. It is an integral component of their school path and it symbolizes an achievement. At the ESI we don’t ask for an additional fee: the medal is always included in the cost of the group lessons! 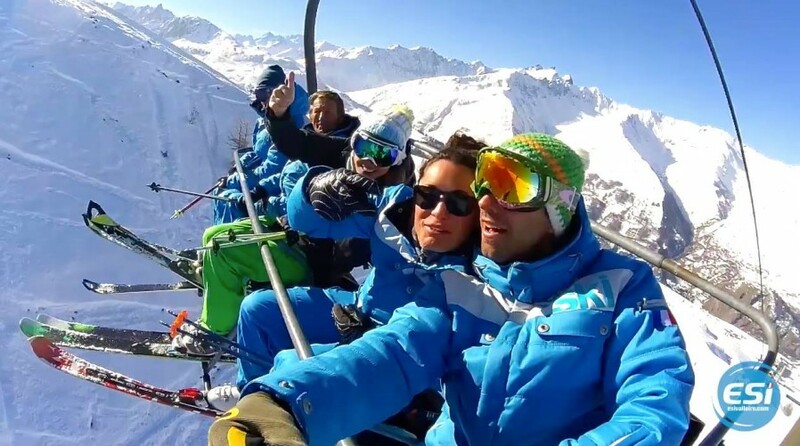 Are you coming from another ski school or another ski resort? Don’t worry, the medals from ESI are internationally recognized and they allow you to improve your level in every type of ski school. - For the children who are registered in the kindergarten, the meeting point is directly there. - For the kids and adults, in group lesson, going directly on the ski slopes, the meeting point is next to ESI for the first day. After, your instructor will tell you where your new meeting point is (usually it is next to the cable cars). We advise you to be there 10 minutes before the start of the lesson. - For the individual lessons the meeting point is next to the office of our school. In every case, be present with all the equipment that you need and with your ski pass valid at least for your course period, please.